Cre8ive Cutz - 3D SVG Cutting Files for Electronic Cutting Machines: We have moved! 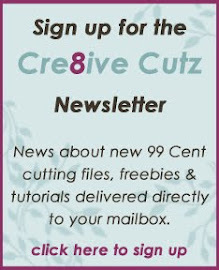 I'm very pleased to announce that Cre8ive Cutz has moved to its new home at www.cre8ivecutz.com. You'll find all the same great stuff we offered here but with a brand new website and a great new store. Please come and visit!